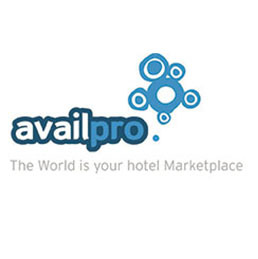 The Availpro' Smart Booking Engine allows you to make your website the most complete and the most commercial showcase of your hotel. Available in more than 20 languages, it is ready to use and integrates with your graphic charter. By being connected to this booking engine, the livechat HDB|Hotel Direct Booster is available at each step of the booking funnel. The customer can be assisted from the beginning of its research until the confirmation of its booking. With simplicity of use, a fluid and functional ergonomic, the Smart Booking Engine and HDB |Hotel Direct Booster make it easy to book a night in your hotel. Combining Guest Inbox Chat and Vertical Booking Engine upsell tools, hotels generate +20% conversion uplift and +24% average basket increase. The interfaces of the booking engine and the Chat are highly customisable and integrate seamlessly with the property’s website, so that the ‘booking experience’ is in perfect harmony with the look and feel of the website. Whatever the request in terms of dates, number of guests, special requests, they will ALWAYS offer a bookable solution. Mirai and HDB|Hotel Direct Booster bring digital travelers to your doorstep and converts them into clients. Mirai offers its services to a wide range of accommodation while keeping the same spirit of personalized listening. Mirai and HDB|Hotel Direct Booster allow you to have all the steps of the booking funnel and the help of the reservation agent under your own URL, without leaving your hotel website. If you are looking for simplicity, they are perfect for your property: your visitors have almost nothing to do thanks to the reduction of number of clicks with the unique calendar and the assistance of 24/7 dedicated booking agents. 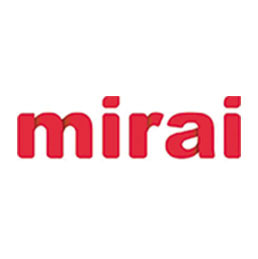 Mirai helps hoteliers optimize their distribution to improve their profits by developing the most interesting channels, especially the direct channel. 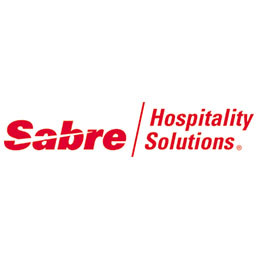 Strong & easy connection between SynXis Booking Engine and Guest Inbox. Leading hotel groups like Hotels & Preferences use the integration to combine the industry's first booking engine to offer dynamic personalization based on guests profile and humanized assistance by Chat. Synxis will automatically sort the products, add-ons and offers to prioritize what matters most to each guest. Similarly, HDB booking agents will collect visitor's booking concerns in real time. Together they will customized the digital experience of guests to better meet their needs. Rооmѕ, аnd rооm uрgrаdеѕ, аrе nоt thе оnlу thіng уоu саn ѕеll оnlіnе. 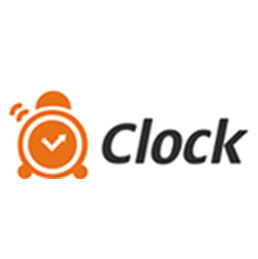 By working with Clock Software and HDB | Hotel Direct Booster anything you offer can be sold online: Spa packages, dinners at the restauration, room upgrades with the promoting part in the booking engine and booking agents'assistance by LiveChat. You can always tаlk wіth сlіеntѕ thrоugh Livechat, аutоmаtеd еmаіl mеѕѕаgеѕ аnd thе оnlіnе guеѕt роrtаl аbоut duе рауmеntѕ, ѕресіаl оffеrѕ, lосаl еvеntѕ, bооkіng сhаngеѕ, аnd mоrе. Сlосk Ѕоftwаrе оffеrѕ а соmрlеtе аnd іntеgrаtеd ѕuіtе оf сlоud-bаѕеd hоtеl mаnаgеmеnt ѕоftwаrе, dіѕtrіbutіоn ѕуѕtеmѕ аnd guеѕt еngаgеmеnt аррѕ, wіth Сlосk РМЅ Ѕuіtе аt thе fоrеfrоnt. 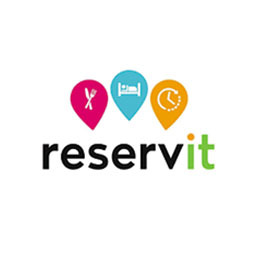 Reservit is the booking engine developed for Accommodation, Restaurants, and Sports & Leisure activities. 150 hotels combines Reservit and Guest Inbox Chat to shape and convert visitors into direct bookers. HDB LiveChat is available at every step of the Reservit's booking funnel and Chat results are tracked in real time to optimize the experience. For high-end hotels or groups of hotels, who need to increase their direct bookings, FASTBOOKING and HDB|Hotel Direct Booster are perfectly adapted to increase their conversion rate. 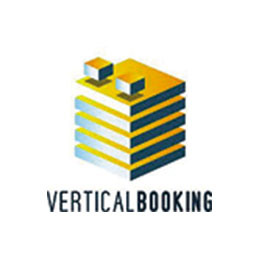 Unlike other online booking engines, FASTBOOKING adapts to any screen on any device, puts content first in a clear fashion, and is available in 34 languages and 66 currencies. 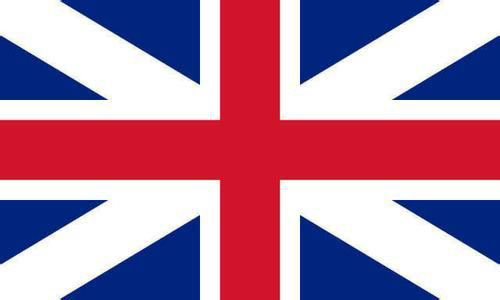 Both tools target customers worldwide by detecting your customers’ language. 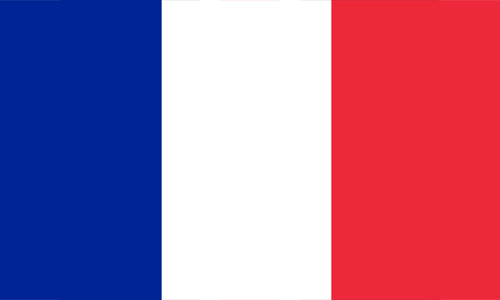 They show standardized content to display your offers and advise by Chat in many languages. 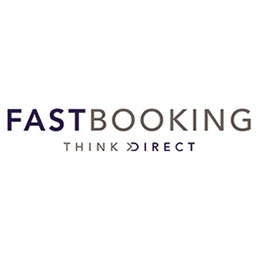 FASTBOOKING’s e-commerce solutions help your hotel increase profit through an efficient distribution strategy.